It’s hard to survive on your own as a digital media startup—even if you have 2.4 billion monthly video views. That was the conclusion of NowThis (with those big view numbers), Thrillist and The Dodo, which combined with Discovery Communications’ Seeker and SourceFeed Studios to create a new holding company, Group Nine Media. Discovery poured in $100 million for a 35% stake and the chance to take a majority stake over time. What do these startups have in common? The Lerer family, as Ken Lerer of the VC firm Lerer Hippeau has stakes in all the startups, while his son Ben Lerer runs Thrillist and daughter Izzie Lerer runs The Dodo. The premise behind the roll-up—one of the biggest in the digital media sector, which values the new company at around $550 million—parallels other partnerships between legacy media and startups that took place last year: NBCUniversal’s investments in BuzzFeed and Vox; Disney’s $200 million investment in Vice Media; and, more recently, Univision’s purchase of Gawker and Fusion. The bottom line seems to be that legacy and digital-native publishers need each other. If you had to sum up the reason for the roll-up, it would come down to two words: scale and Millennials. The startups were all growing but would certainly benefit from the extra reach that Discovery has with its cable channels. And Discovery needed a way to reach younger viewers, which the startups have in spades. According to numbers reported by Variety’s Todd Spangler, all the properties in the roll-up have a majority of users under the age of 34. The merger also helps drive a more strategic — and therefore more lucrative — advertising business. Advertisers will be able to purchase campaigns across all five properties of Group Nine, as well as work with individual partners. “I think advertisers want fewer, bigger partners, and they want bigger data sets and they want to go deep and wide, and that’s one of the reasons to do this,” Ben Lerer told Ad Age’s Jeremy Barr. Ben Lerer, who was previously founder and CEO of Thrillist, will be Group Nine’s CEO. Discovery’s offerings in the deal are Seeker, its video network, and SourceFed, a video production company. The two of them together generate more than 3.5 billion video views a month, mostly on Facebook, according to Discovery. NowThis, which specializes in short-form video, is the number one video news publisher on Facebook. The Dodo specializes in animal content, with more than 700 million monthly social video video views, as AdWeek’s Sami Main reported. And Thrillist, known as a “dude-centric” site, has “doubled to almost 20 million monthly unique visitors,” Main wrote. But not everything may be rosy with this kind of roll-up. Individual startups run the risk of losing independence and their unique culture, although Group Nine says its individual properties will maintain editorial independence. And expectations can definitely increase with size — just look at the red flags that went up when BuzzFeed missed its revenue targets last year. Being part of a larger business also pushes these properties to mature. Take the example of Vice Media, which has certainly pushed the boundaries. When a report on Columbia Journalism Review surfaced that Vice had failed to pay its freelancers, media insiders took notice in more ways than one. Tolerance for immaturity wasn’t going to sit with such a valued media property, and Vice was prompted to release a memo verifying it would work on its missteps. 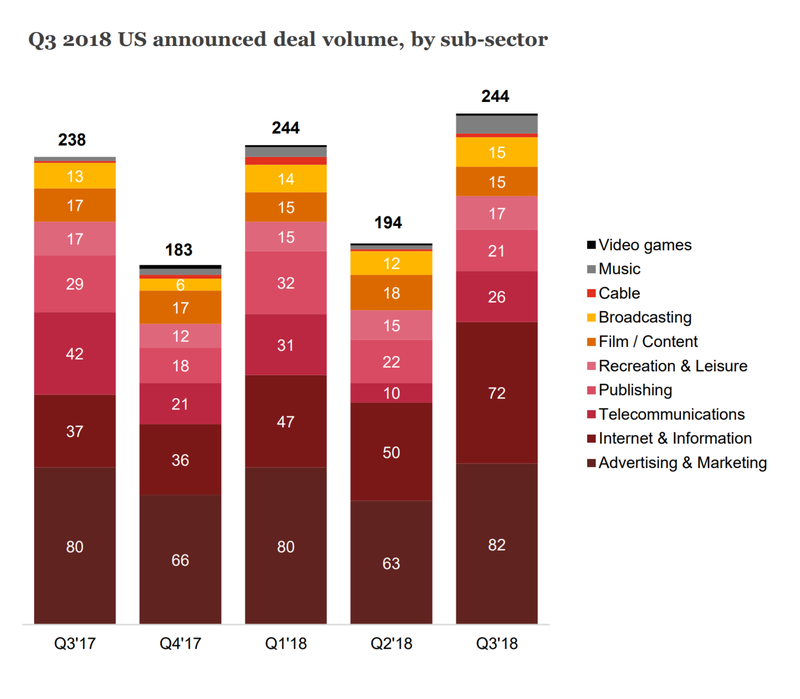 It will certainly be interesting to watch how these investments pan out — and what other mergers may be looming as consolidation continues among digital media startups.